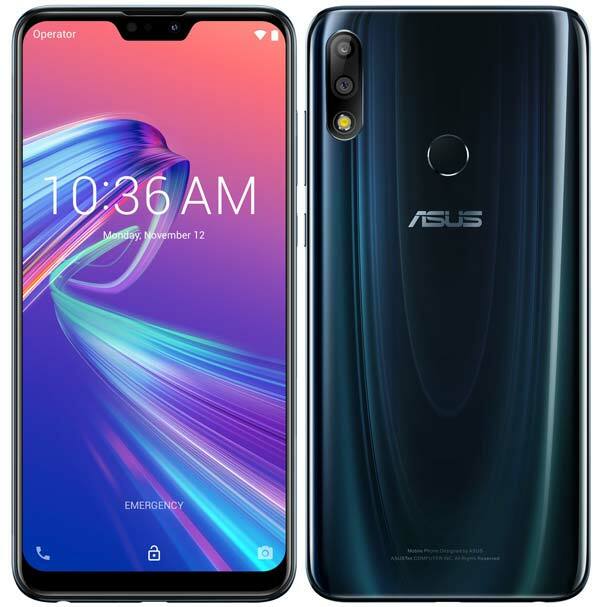 Asus Zenfone Max Pro M2 was launched in India in December 2018 and initially, it was made available only in Blue color option. Now, Asus has launched Zenfone Max Pro M2 Titanium Edition in India. Except for the color, There are no changes in the specification and also Pricing. Same as the Blue color variant, the Titanium Edition also priced at ₹12,999 for 3GB/32GB, ₹14,999 for 4GB/64GB and ₹16,999 for 6GB/64GB variant. All three configurations will be available exclusively via Flipkart starting 30th January 2019. Earlier – 11th December – India Launch – Asus had introduced its budget Zenfone Max Pro M2 in Russia a few days ago and now, the company has made it official in India. It will be available in three configurations – 4GB/32GB, 4GB/64GB and 6GB/64GB and Priced at ₹12,999, ₹14,999 and ₹16,999 respectively. You can buy this device in Blue and Titanium colors exclusively via Flipkart starting 18th December 2018. As a limited period offer, buyers can avail No-cost EMI for 3 & 6 months through leading Credit & Debit Card & Bajaj Finance starting from ₹2167 per month. Also, Complete Mobile Protection plan worth ₹799 is available only at ₹99. 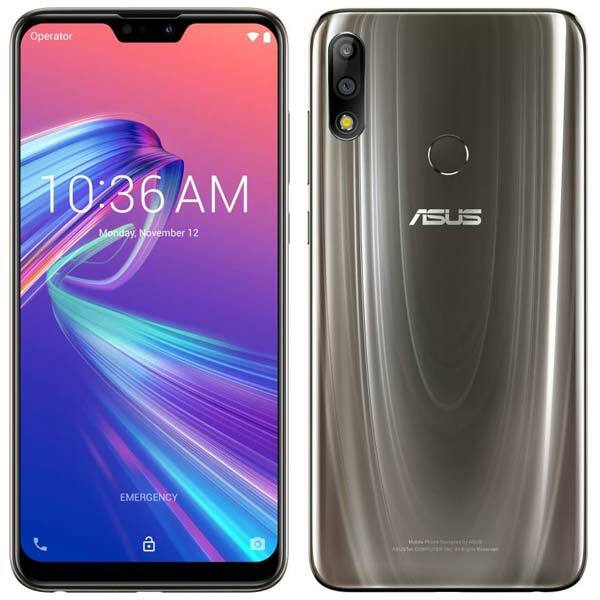 Earlier 06-12-2018 – Russia Launch: Asus announces Zenfone Max Pro M2, the successor of last years Zenfone Max Pro M1 in Russia. It sports a slightly bigger a 6.3-inch FullHD+ display with a display Notch and powered by the octa-core Snapdragon 660 Mobile Platform with the same 5,000mAh battery. As per Asus, the battery can provide up to 35 days of standby mode on 4G networks. The Zenfone Max Pro M2 is available in two variants – 4GB RAM/32GB Storage, 4GB/128GB Storage. There is also a dedicated MicroSD slot lets you expand the device storage up to 2TB. In the rear dual-camera setup, Zenfone Max Pro M2 has a Primary 12MP sensor with f/1.8 Lens for better low-light photography and supported by the secondary 5MP sensor. The front camera has a 13MP sensor with LED flash and also supports various camera modes. Similar to Zenfone Max Pro M1, this device also boots on Stock Android OS. Out of the box, it comes with Android 8.1 Oreo and will receive the Android Pie update in January 2019. The major drawback of Zenfone Max Pro M2 is the lack of USB Type-C port and fast charging. 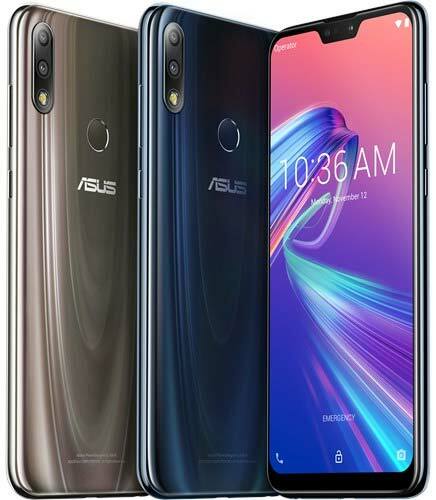 The Asus Zenfone Max Pro M2 comes in Blue, & Gray colors and available to buy in Russia starting 12th December 2018. Price in Russia starts at 17990 Rubles (Approx. ₹19,200). Asus has already confirmed that it will be launching this device in India on 11th December.